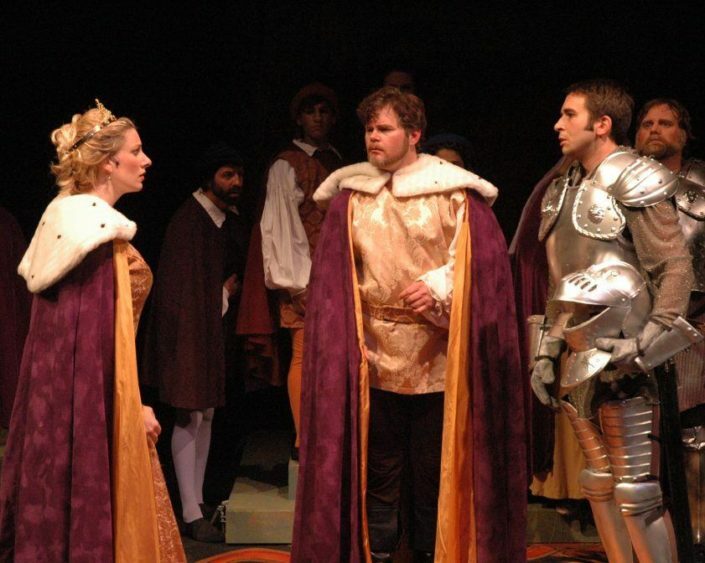 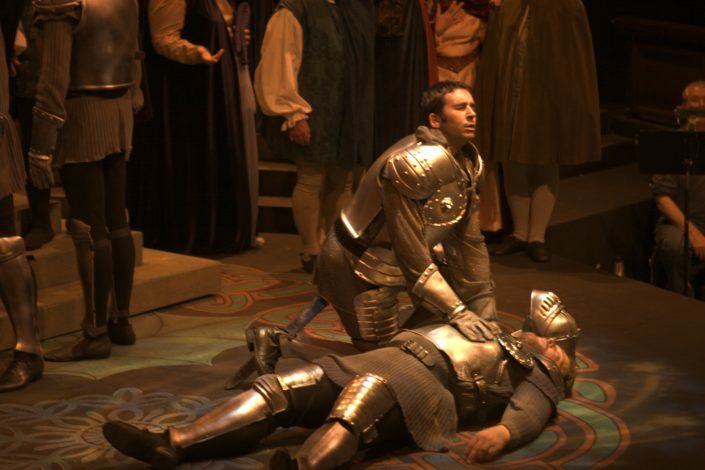 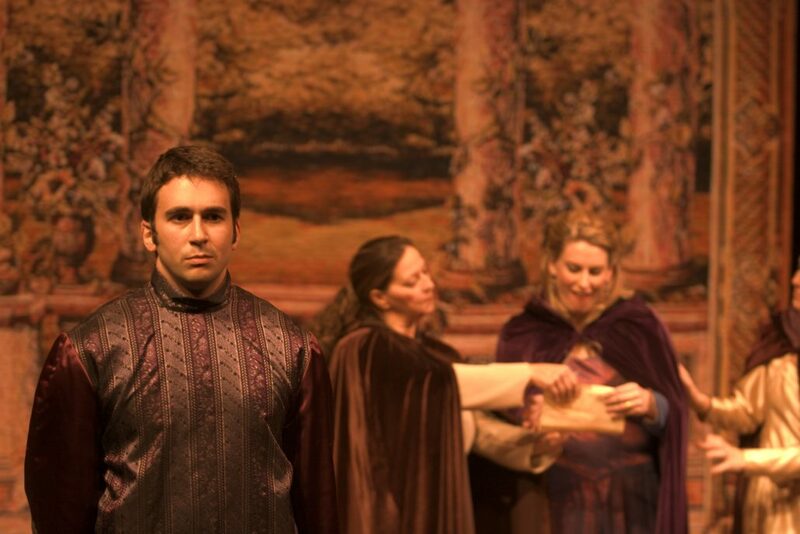 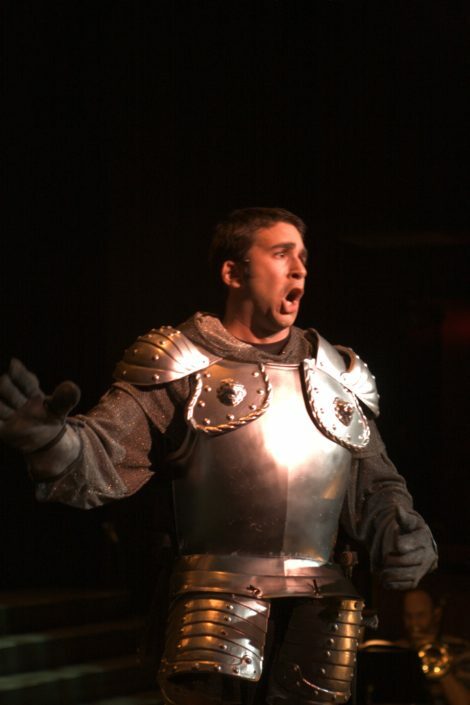 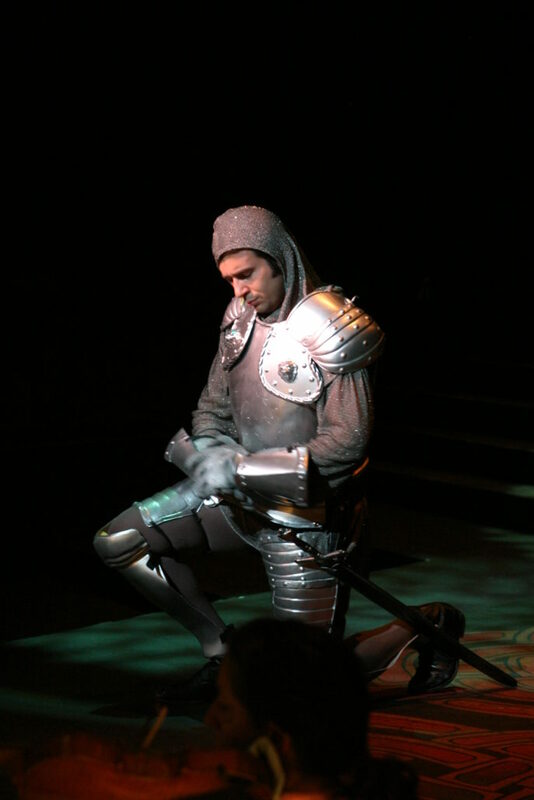 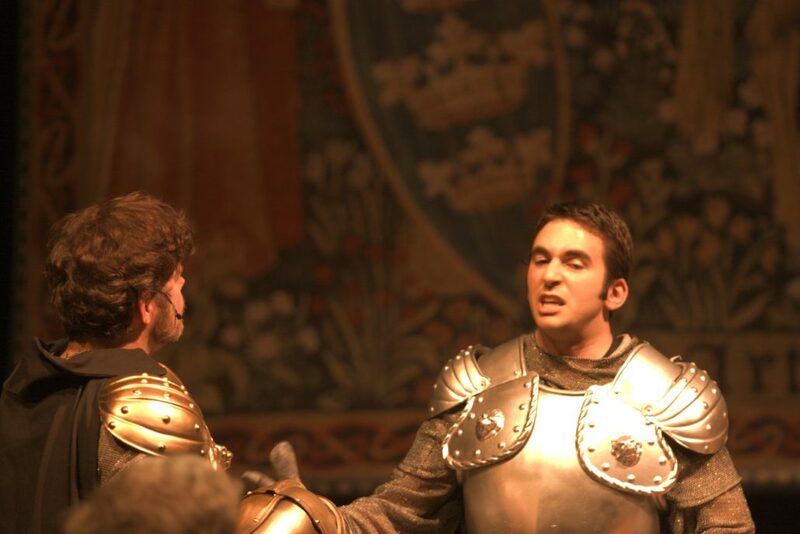 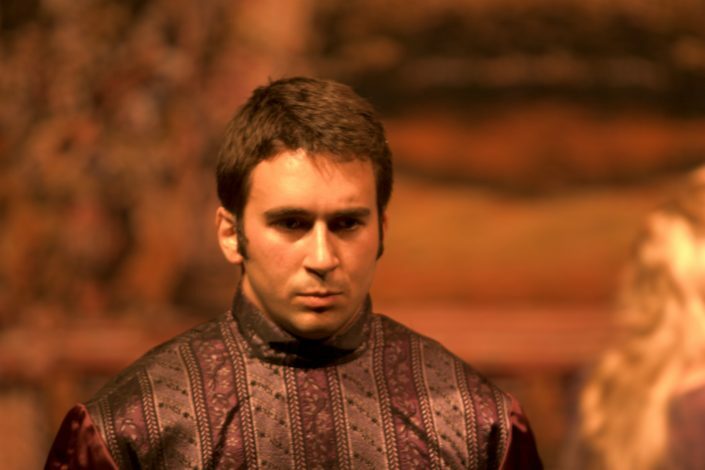 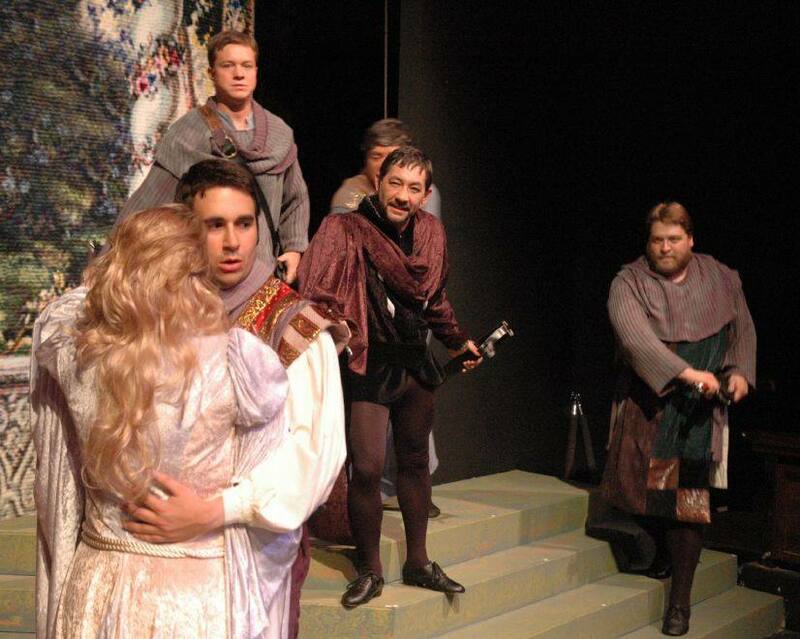 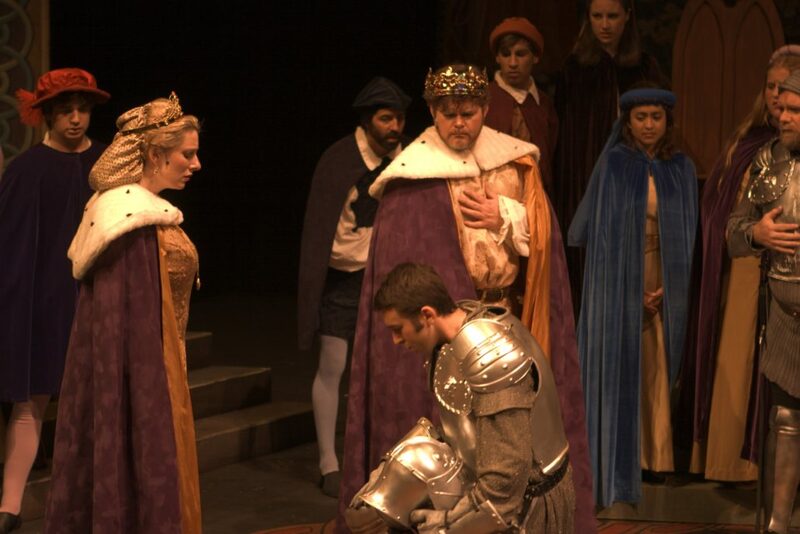 Camelot was one of my first leading roles after being away from theater since school, and it was a bit of a homecoming as the Douglas Morrisson Theater (formerly the H.A.R.D. 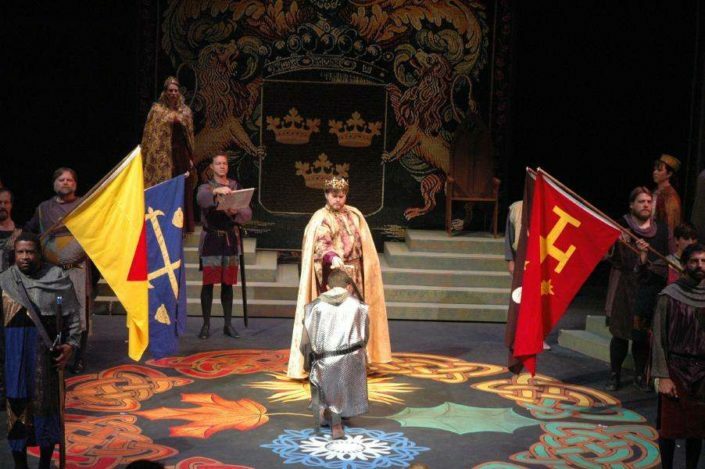 Little Theater) was my local theater where my family would take me to see most of their productions growing up. 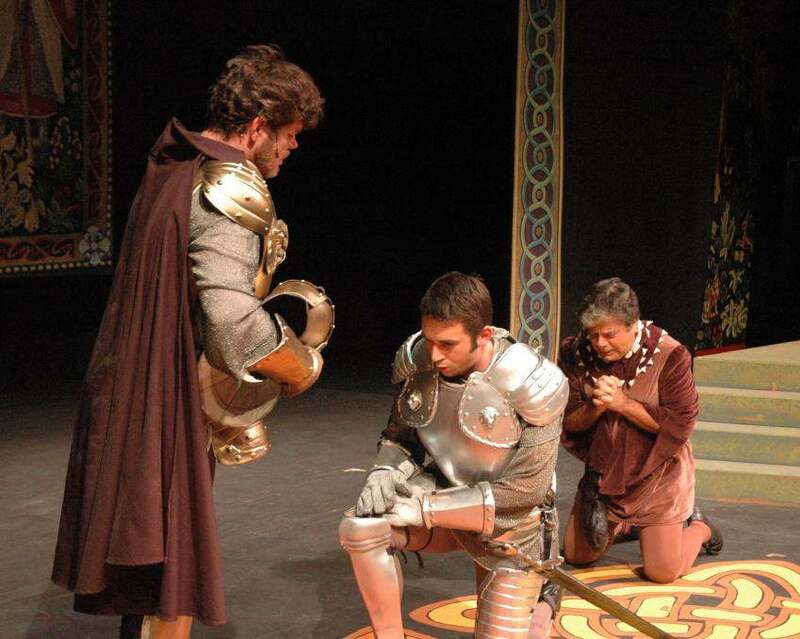 It was one of Nancy Engle’s final shows there and I was glad to have the chance to work with her before she retired.